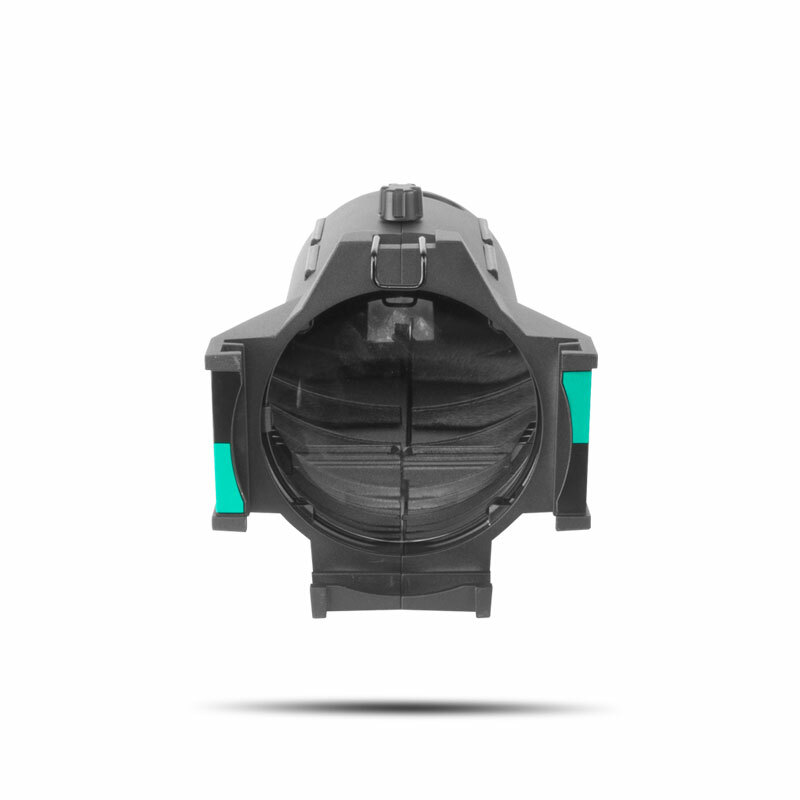 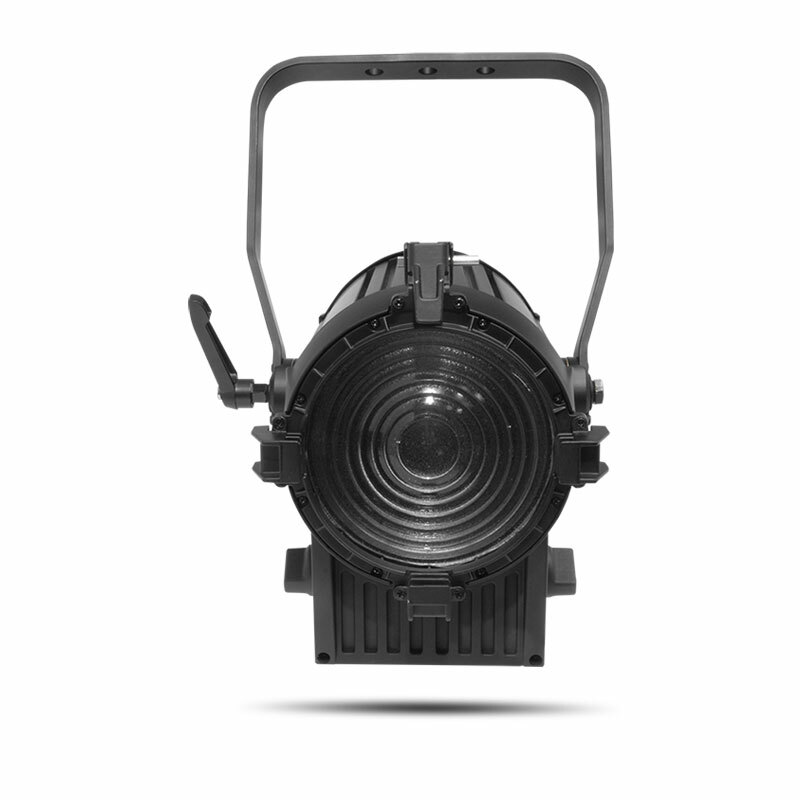 Ovation E-910FC IP takes the high-performance, full RGBA-Lime color-mixing marvel of the Ovation E-910FC outdoors. 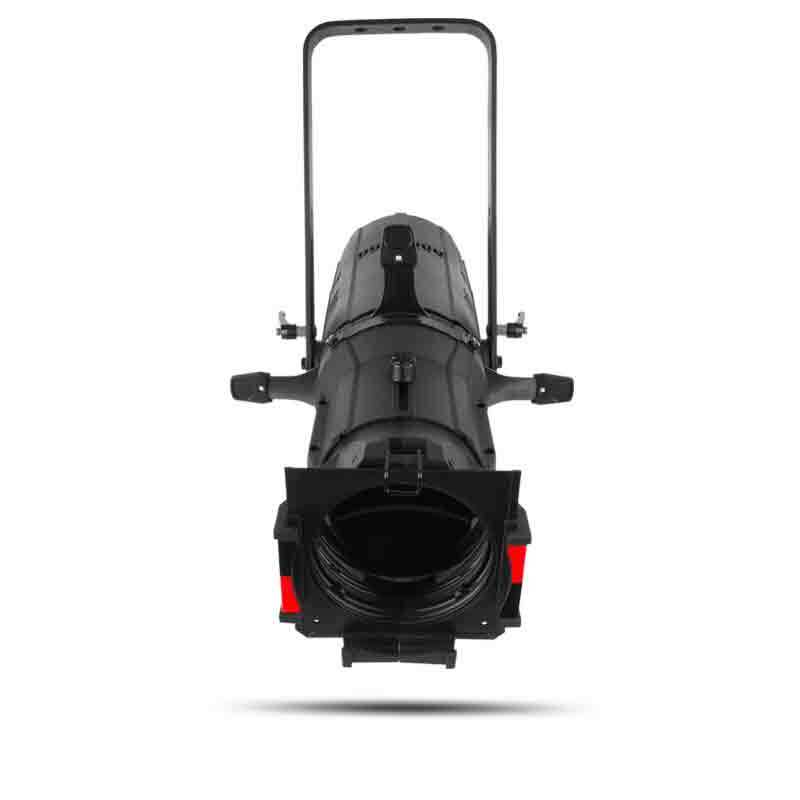 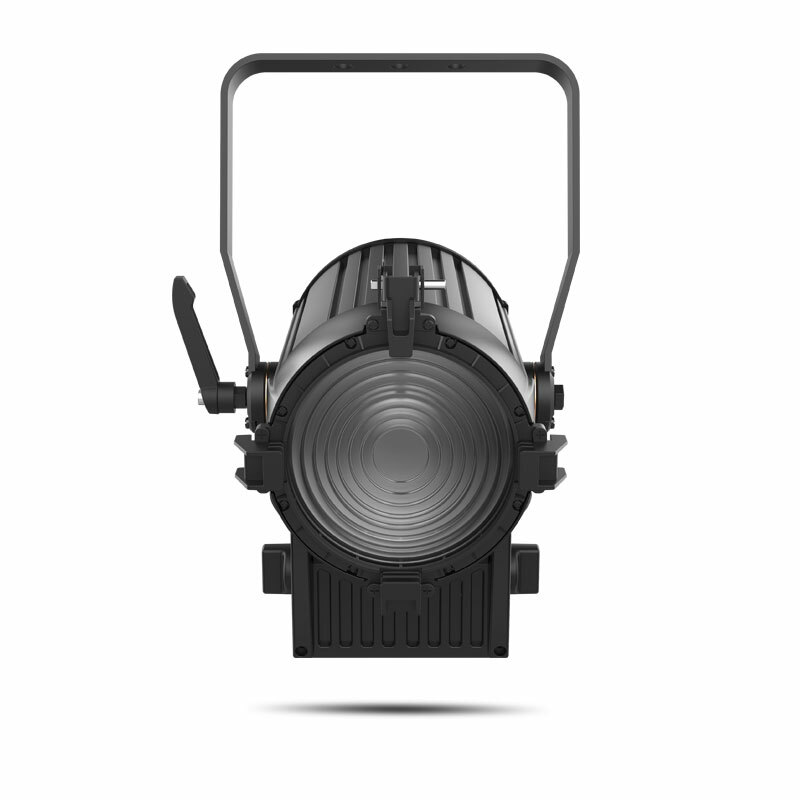 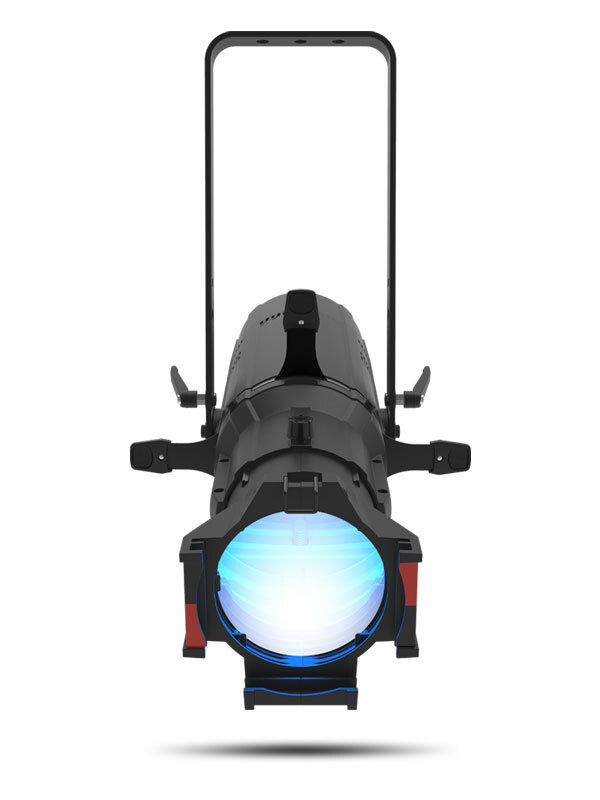 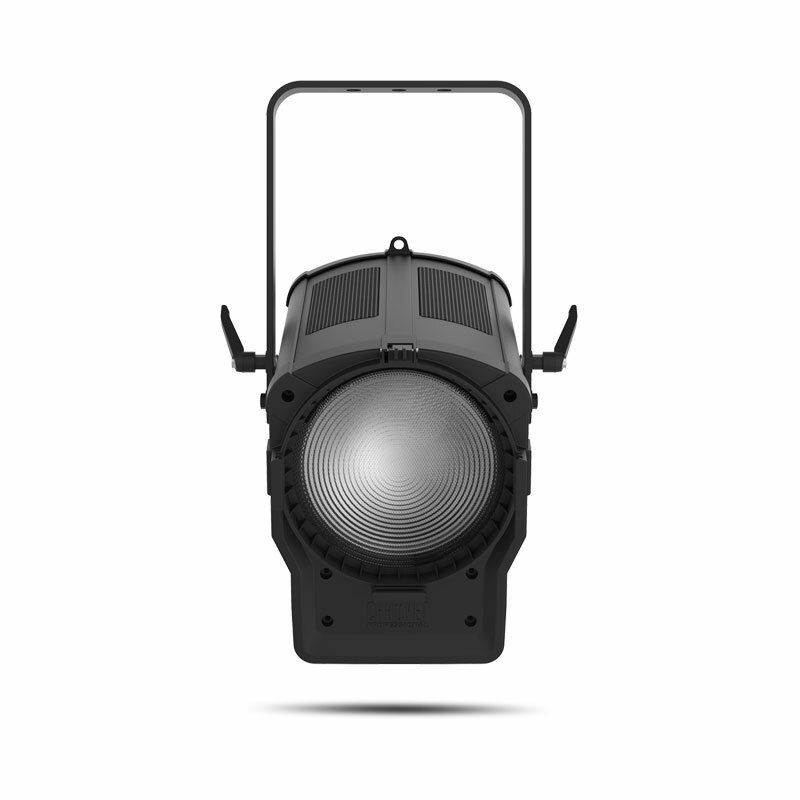 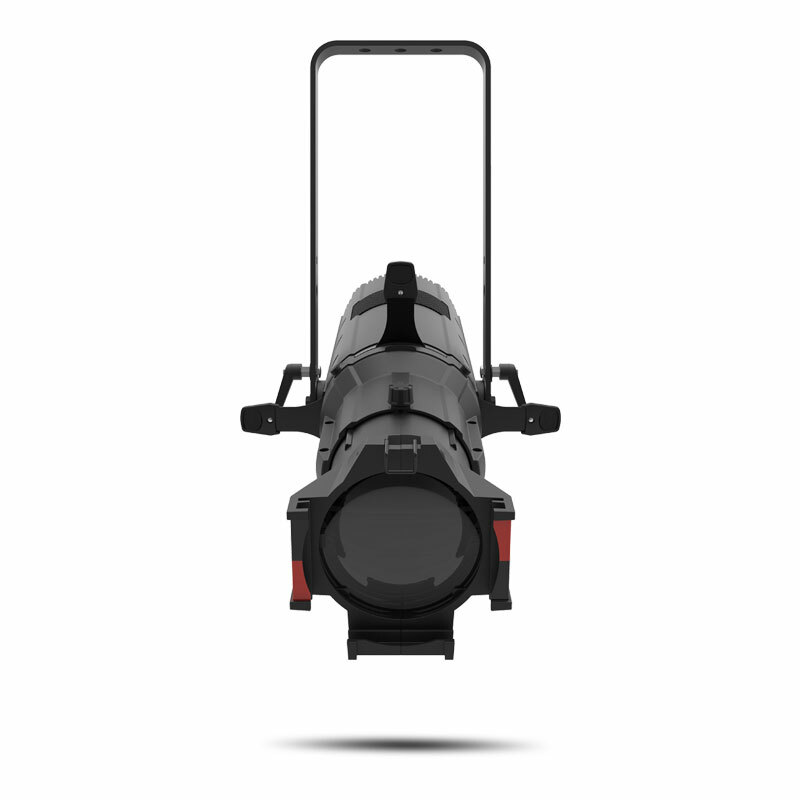 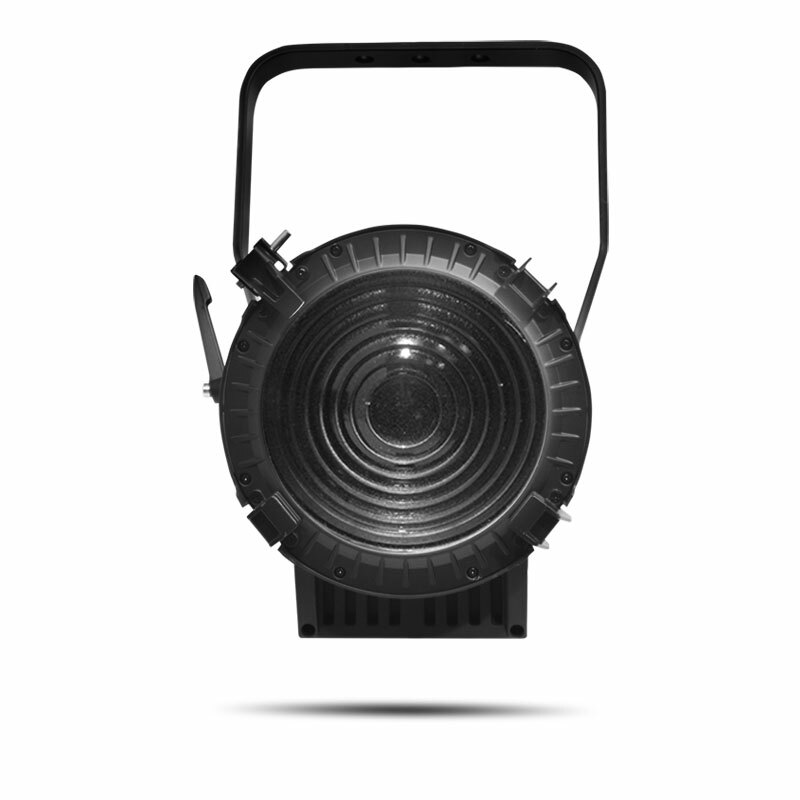 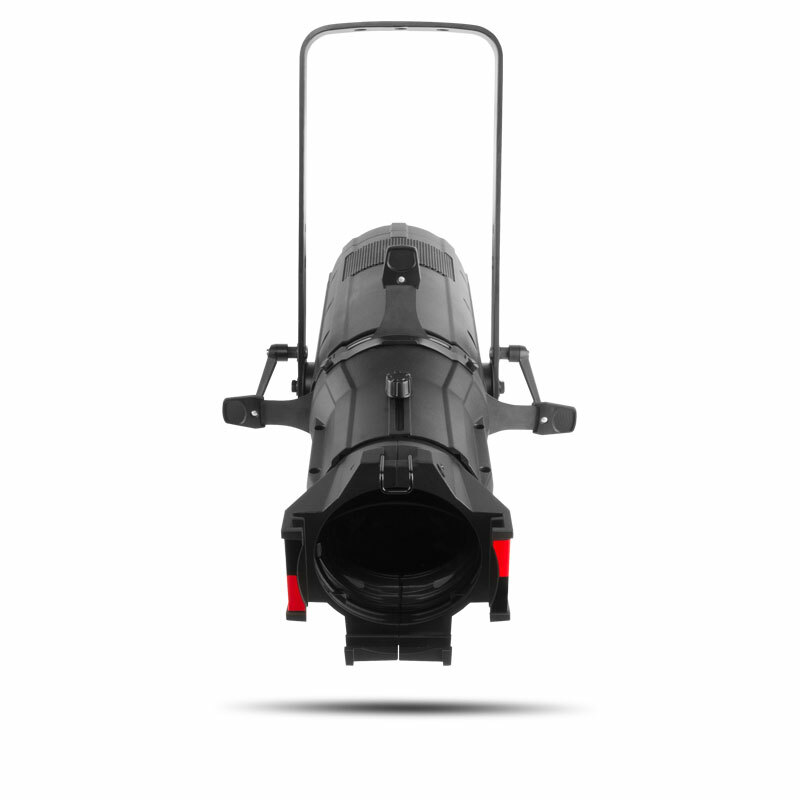 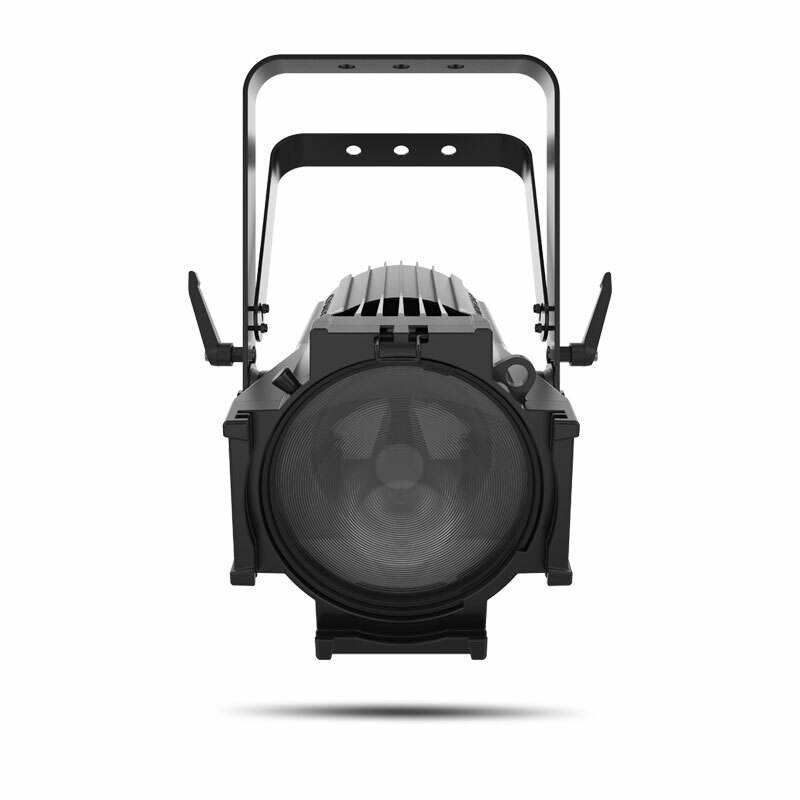 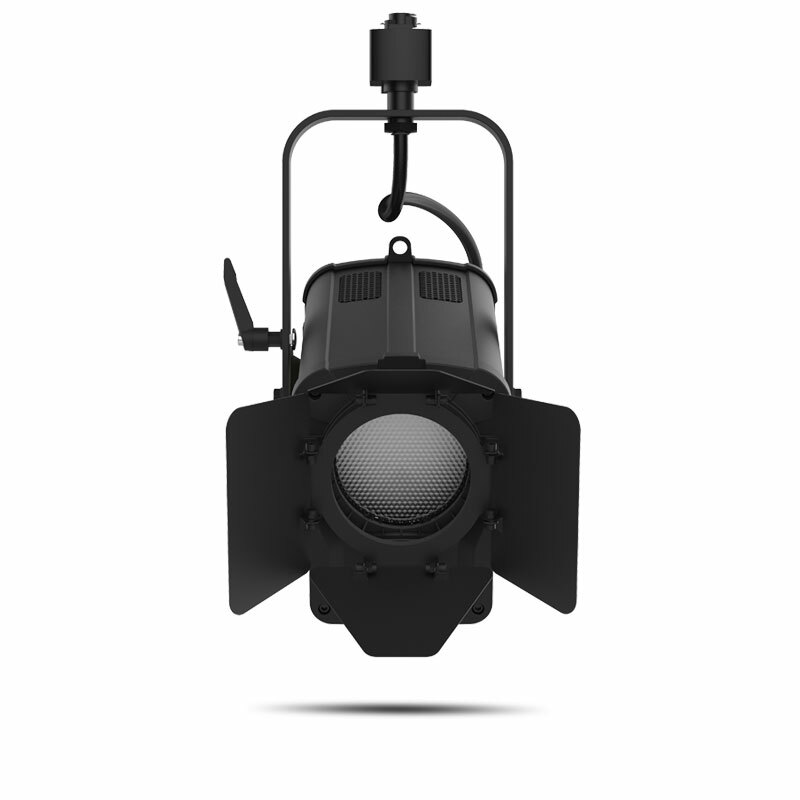 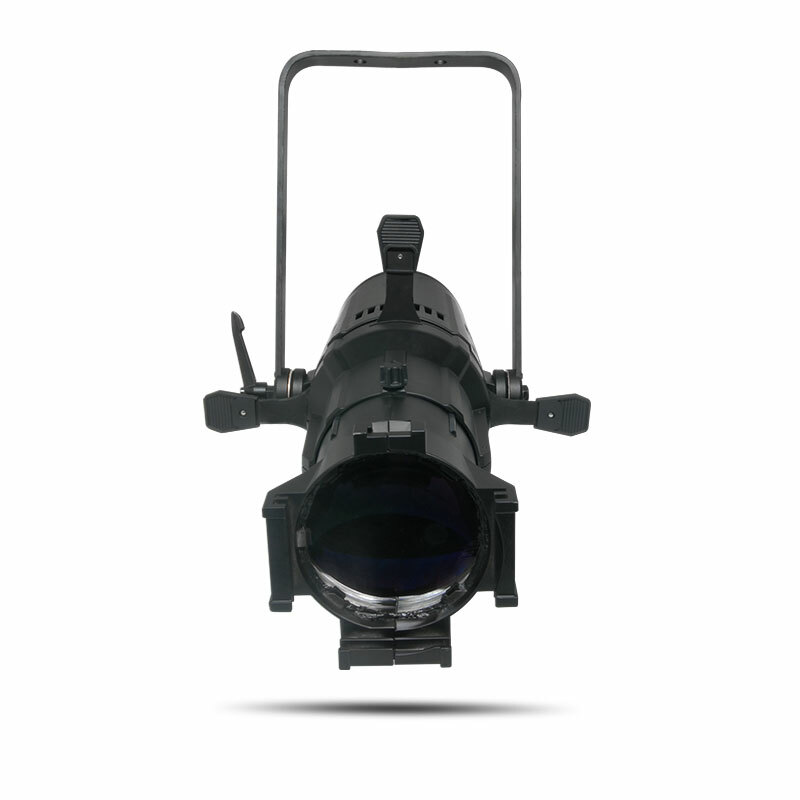 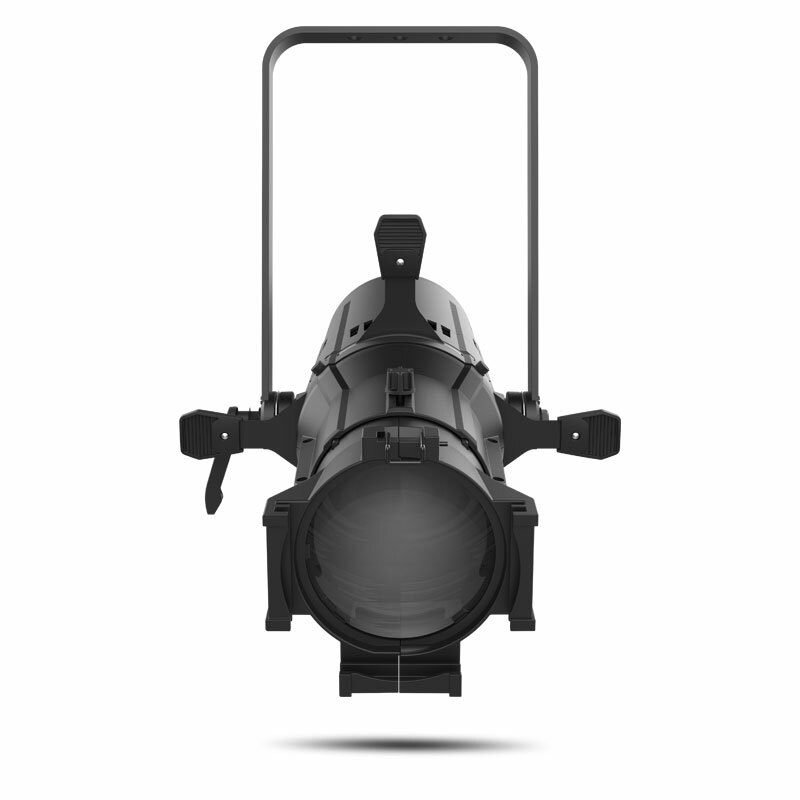 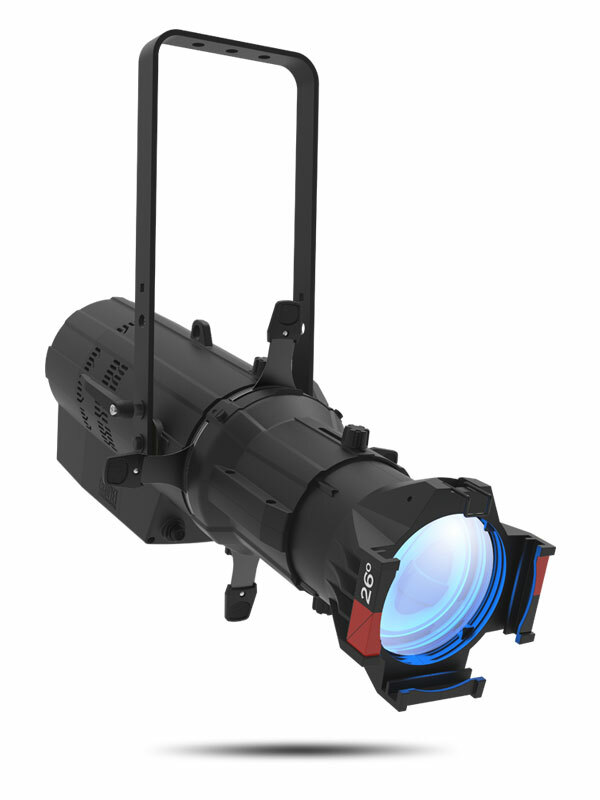 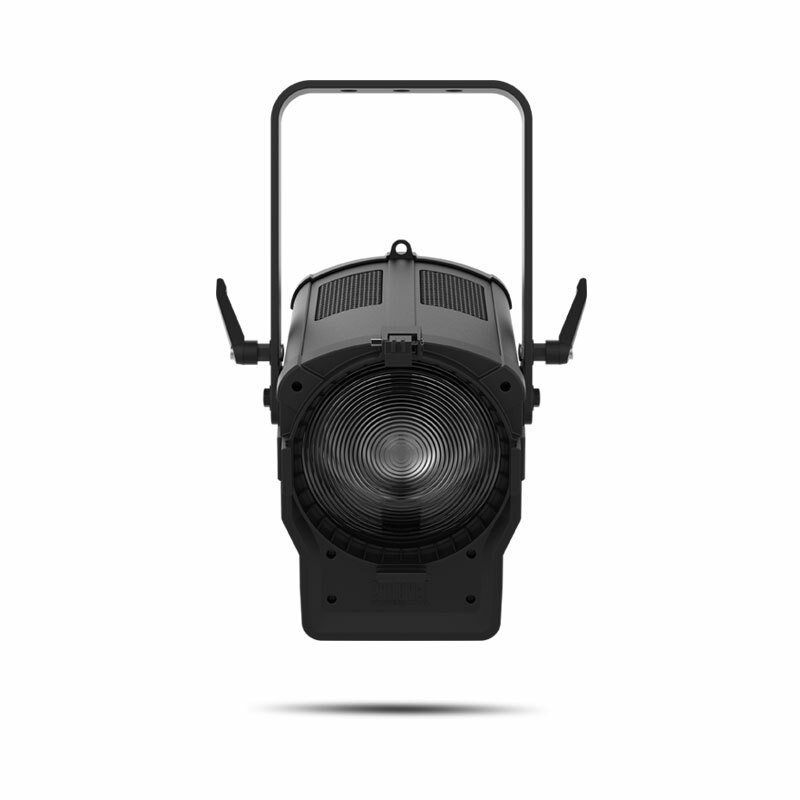 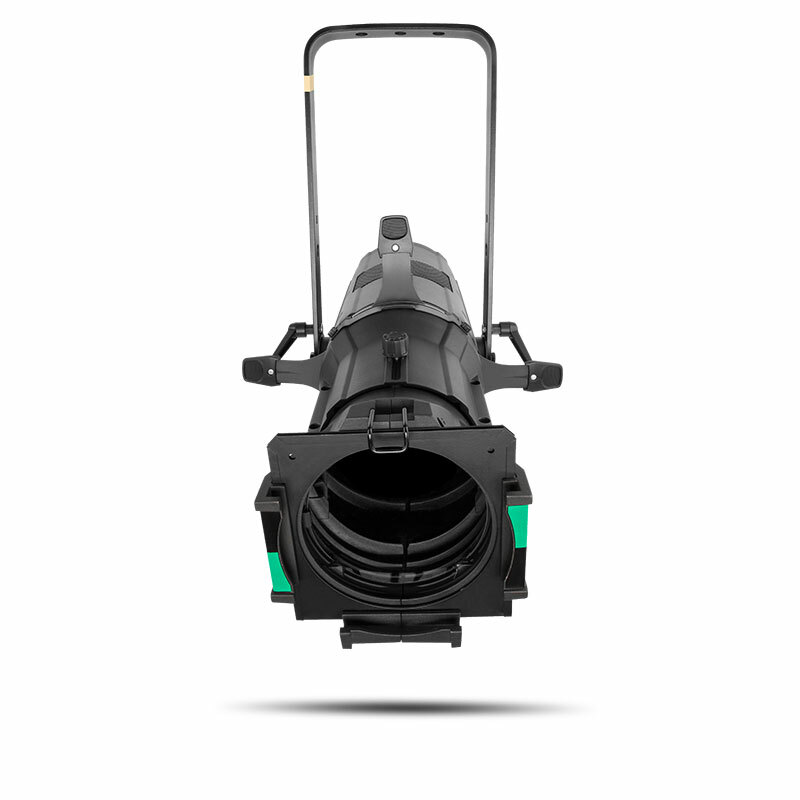 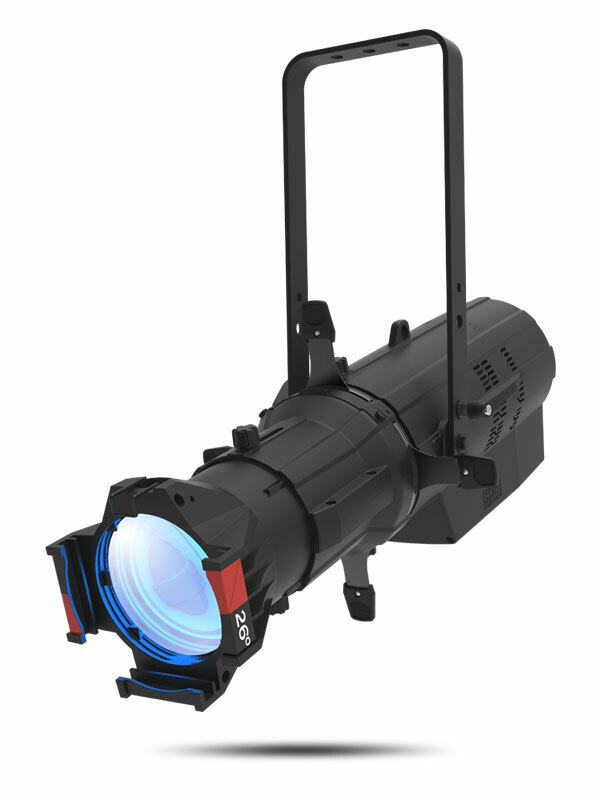 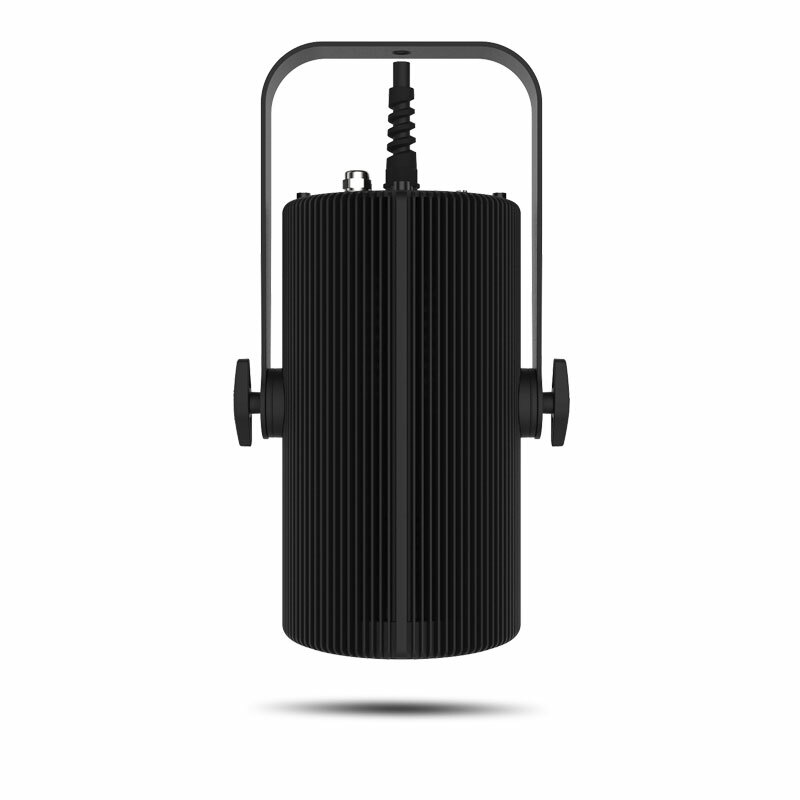 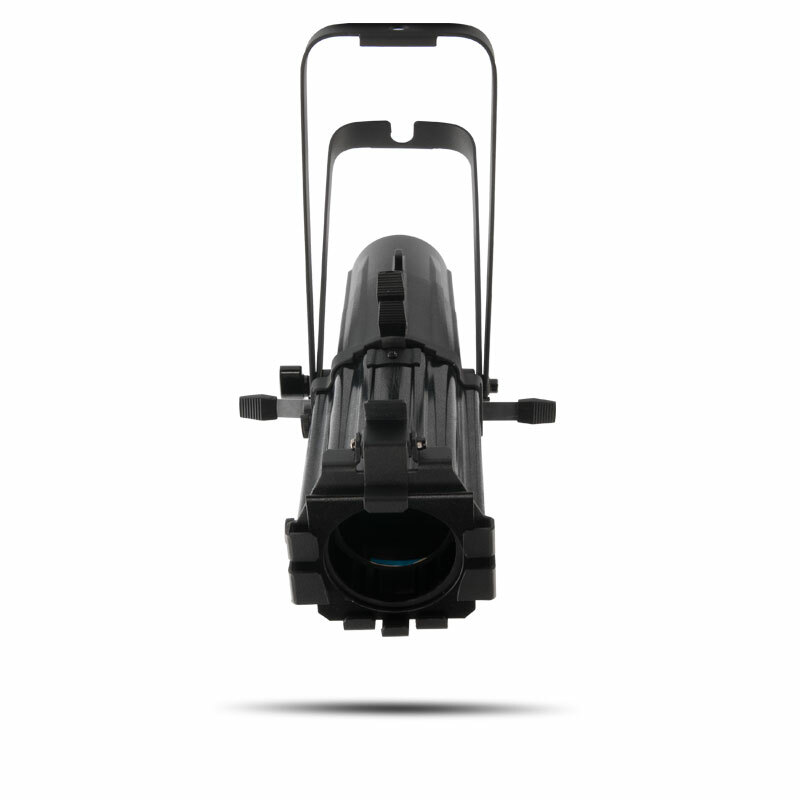 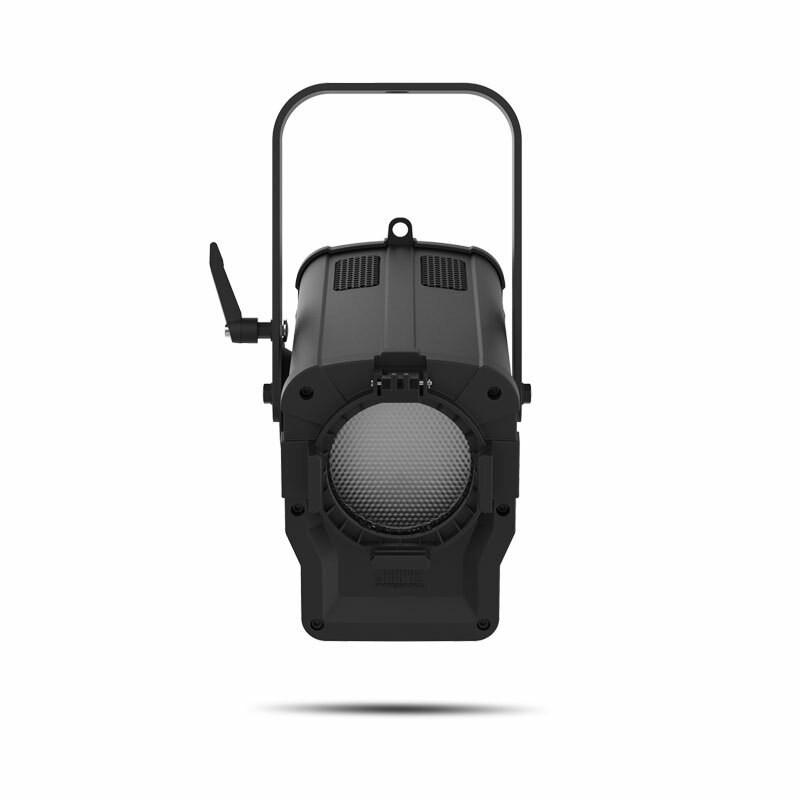 Our standard shutter assembly and lenses lend familiarity and ease of use to this IP65 ERS style fixture that offers Color Temperature presets of 2800 to 6500 K that match the output of a tungsten source to perfection. 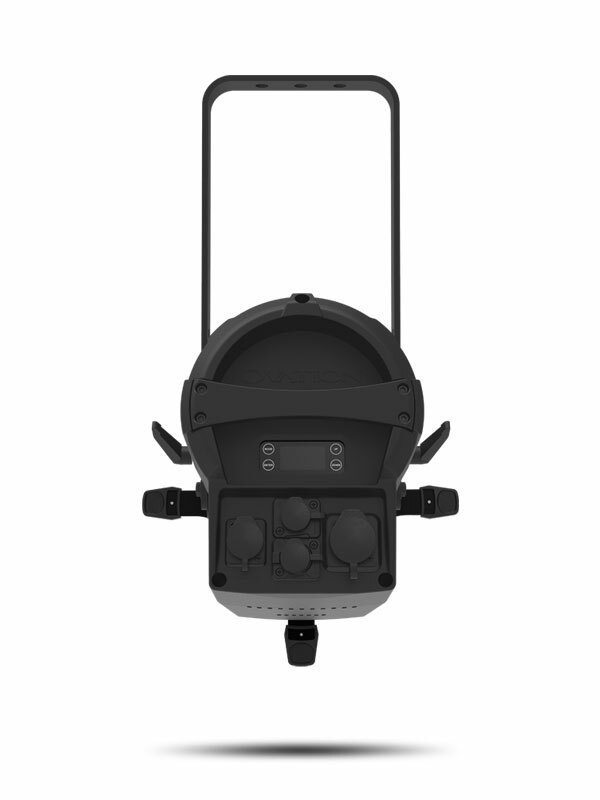 Control options include full bit dimming (per color and master), selectable PWM, RDM and onboard dimming curves selection. 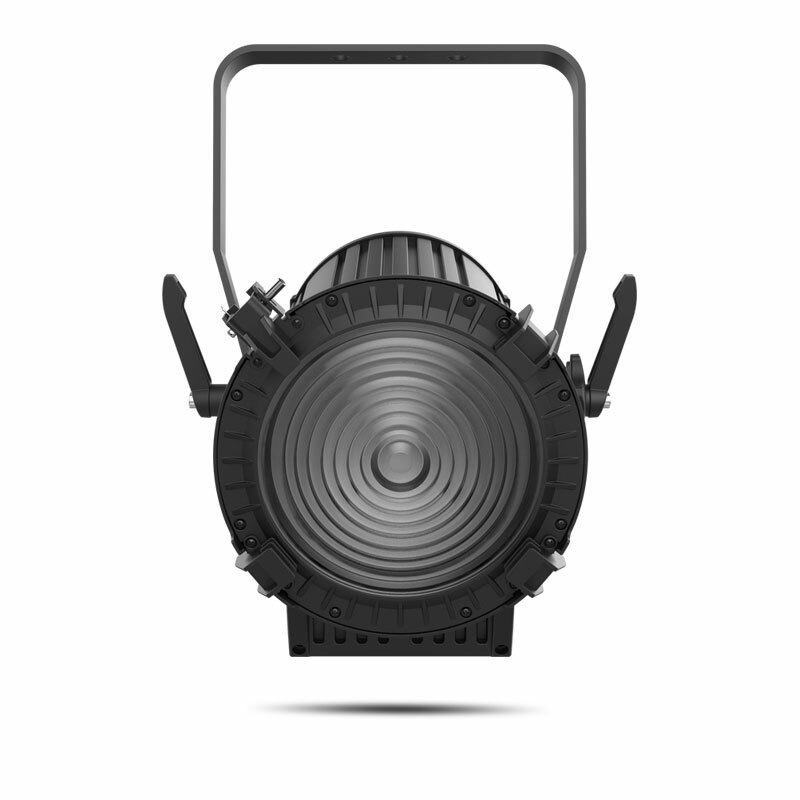 Also accessible is our virtual color wheel which matches popular color gels.